For quite a few years, Japanese teams have been universally seen as slightly behind Western ones for certain aspects of game development, but it seems like Nintendo internal teams, at the least, are now up to par, according to a recent statement by Shigeru Miyamoto. 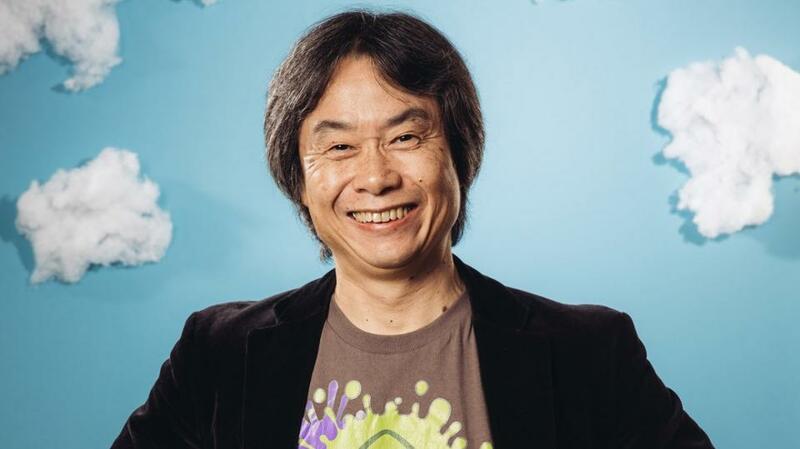 At a Q&A session with investors in Kyoto, Shigeru Miyamoto talked about how Nintendo internal teams have experimented with the Unreal Engine, and how they have mastered it, with their skills now being comparable to Western teams. That ease of software development has also been felt by Nintendo?s internal developers. Also, even though game software developers in the US and EU are often said to have superior skills to their Japanese counterparts when it comes to software development techniques, Nintendo’s software developers have mastered state-of-the-art technologies such as Unreal engine, and their skills can now be compared with those of Western developers. Our developers are more excited than ever to create software. It’s not yet clear if any Nintendo title will be powered by the Unreal Engine, but the fact that the company is trying to make development for their upcoming console as easy as possible is definitely good news, considering how third party support can make or break the Switch. Miyamoto also elaborated on this point, noting how Unreal Engine and Unity support have brought companies with few developers to work on Switch titles. However, since the start of Nintendo Switch development we have been aiming to realize an environment in which a variety of different third-party developers are able to easily develop compatible software, such as by making it compatible with Unreal and Unity as well as our own development tools. As a result, even companies with only a few developers have already started making games for Nintendo Switch.